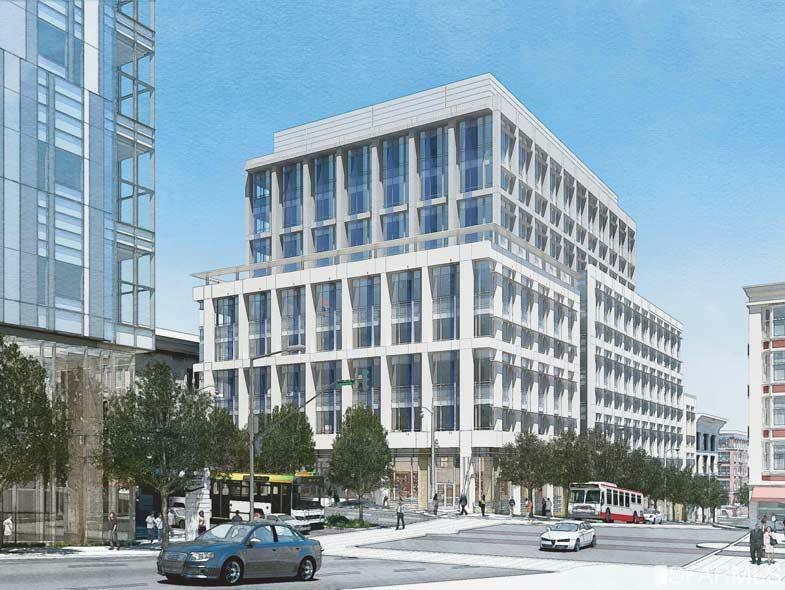 The 1100 Van Ness Avenue Medical Office Building is currently finishing construction and available for tenant tours will serve as a major support facility for the new California Pacific Medical Center across the street. 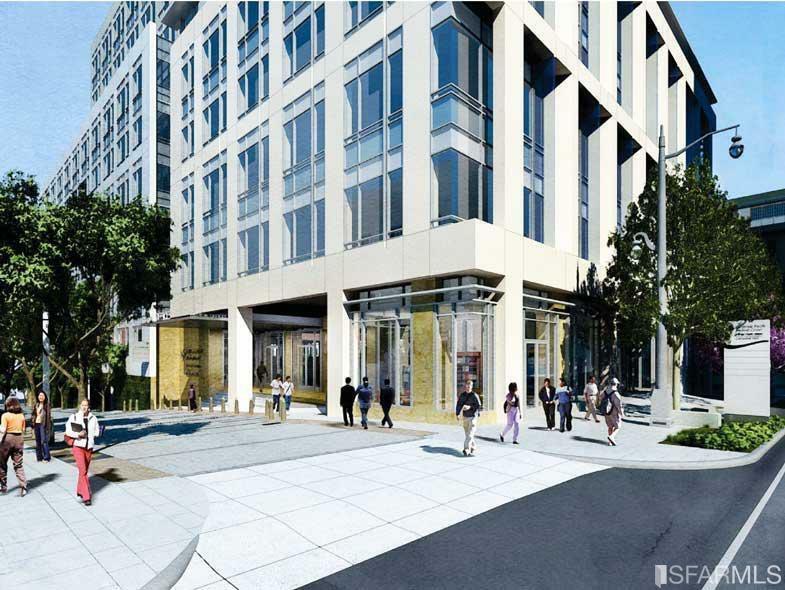 Now is your opportunity to literally get in on the ground floor of the new 1100 Van Ness Avenue Medical Office Building: San Francisco's new focus of activity directly connected to the new 274 bed, $2 BILLION CPMC Hospital. 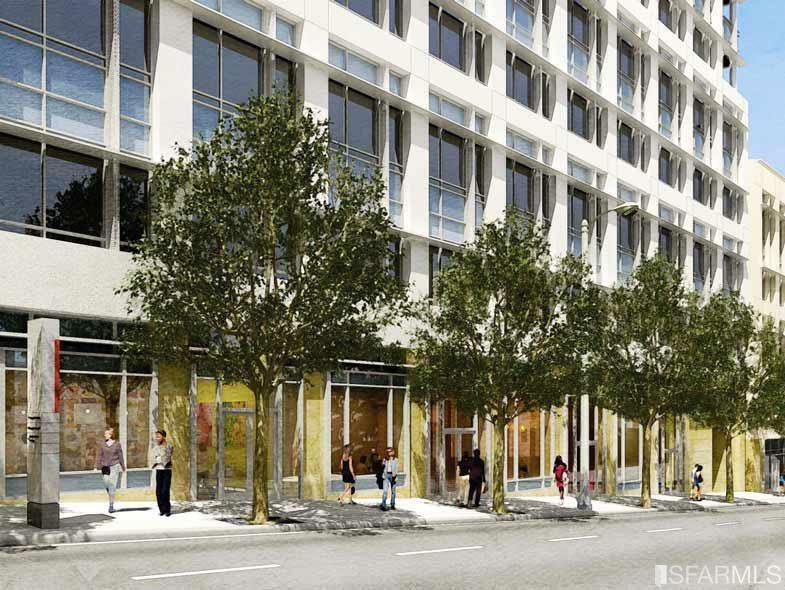 Four prominent retail suites remain available for lease (Suites A, D, E & F) Located at one of the most dynamic intersections in San Francisco, Van Ness Avenue (Hwy. 101) is a one of the top 3 highest traveled major arterials in San Francisco through Richmond District-all the way to the Pacific Ocean. Just steps away from City Hall, War Memorial Opera House, Davies Symphony Hall, Polk Street the affluent Pacific Heights and Russian Hill neighborhoods. Listing provided courtesy of Gary Thomas Ward of Gary Thomas Ward, Broker.